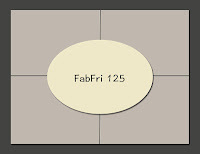 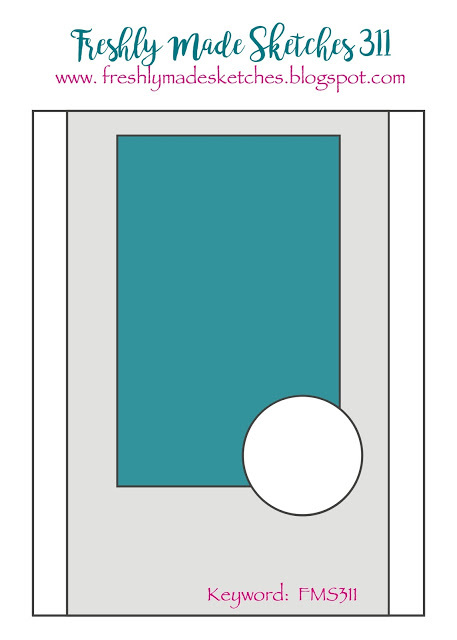 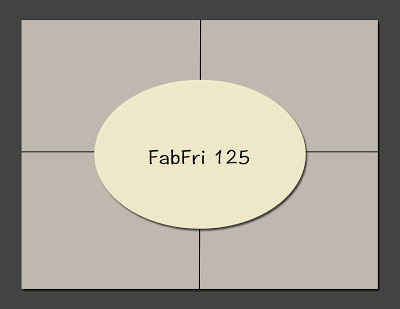 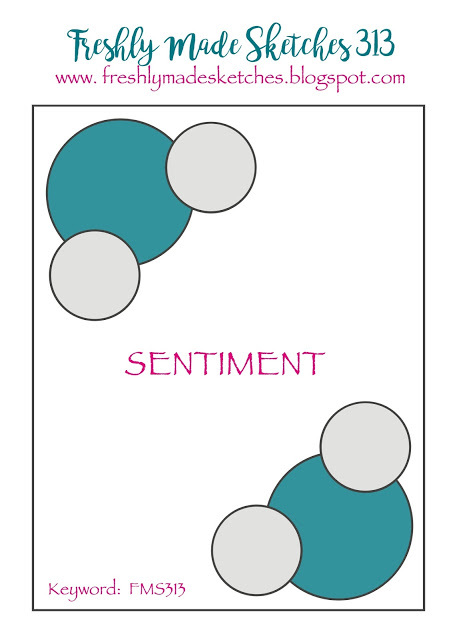 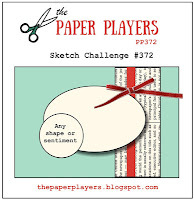 This is for the Freshly Made Sketch#311 here. 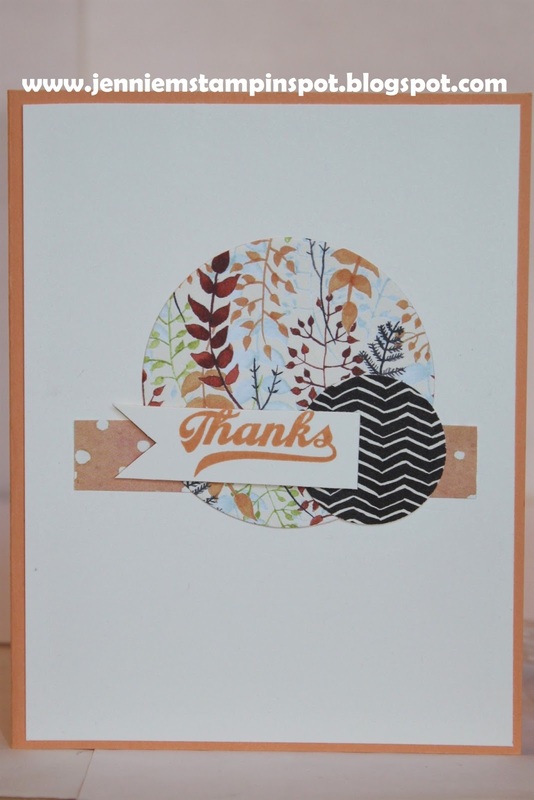 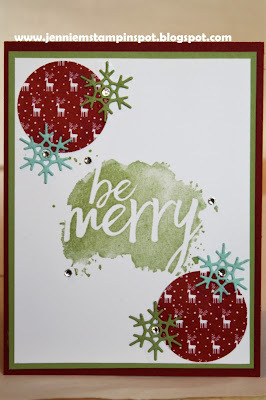 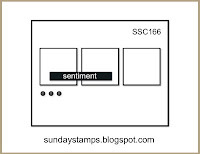 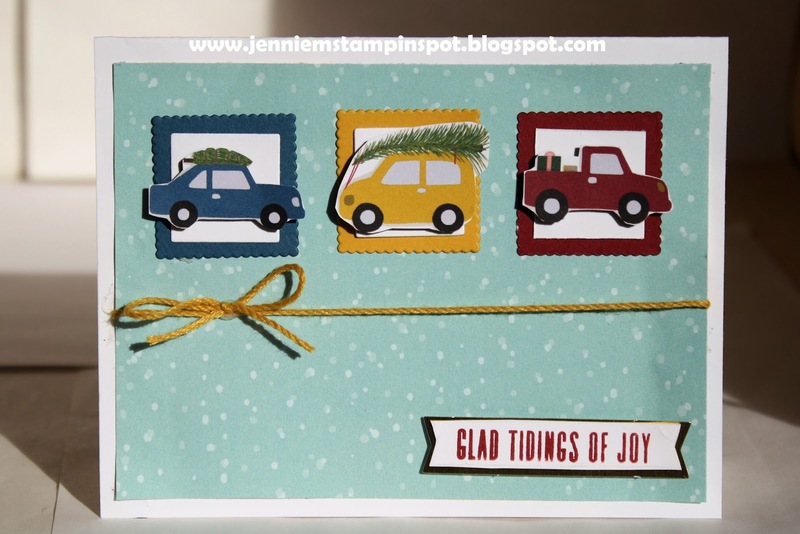 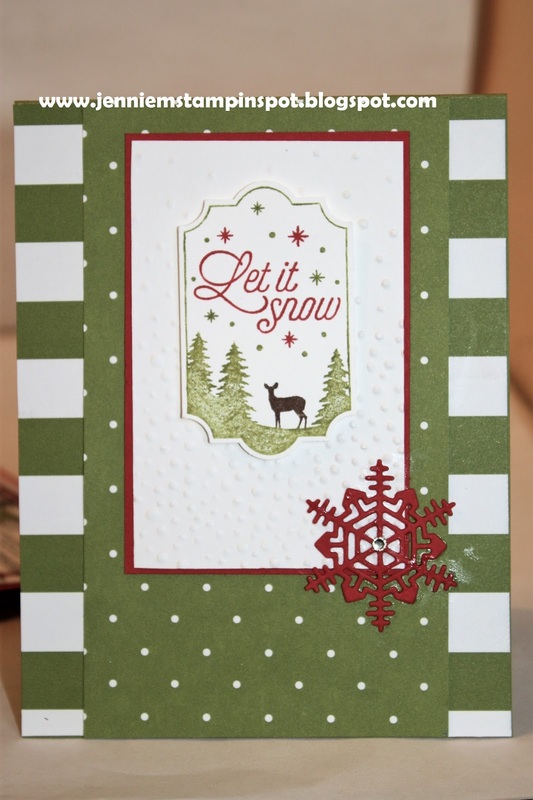 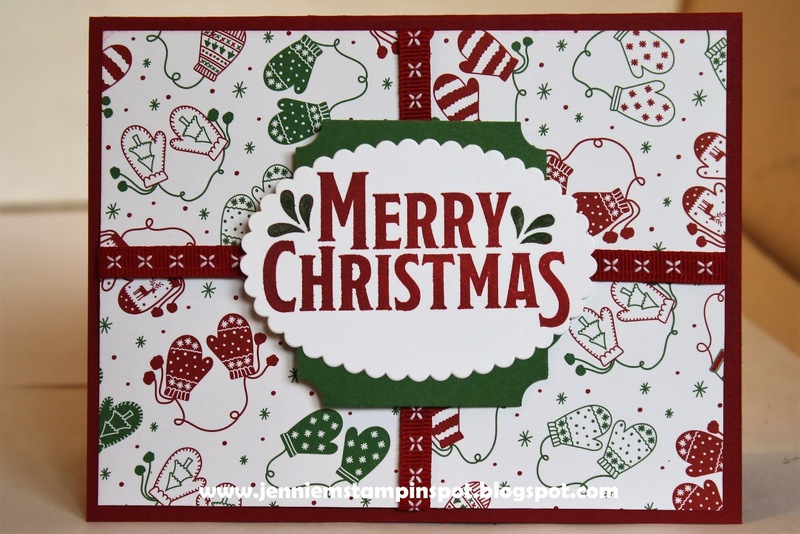 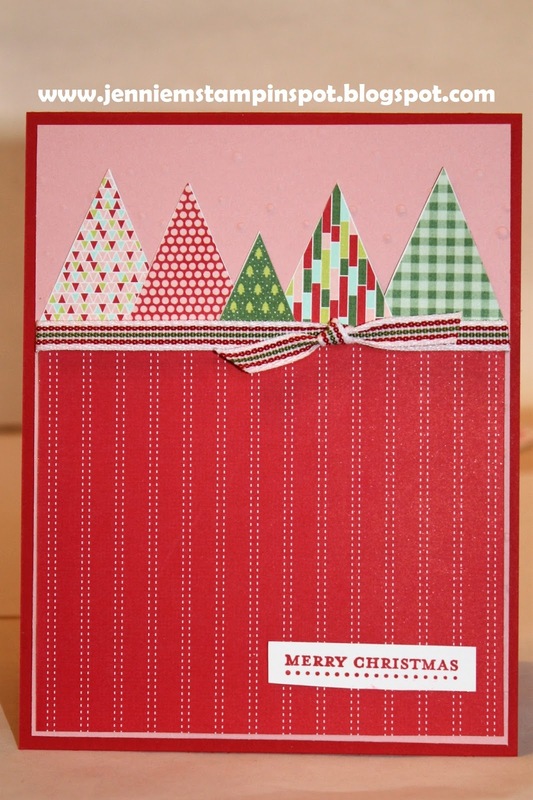 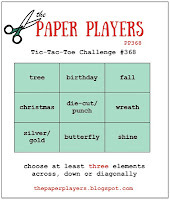 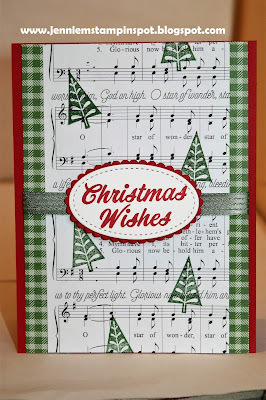 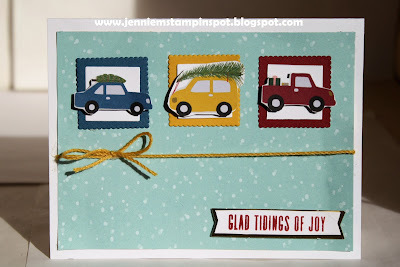 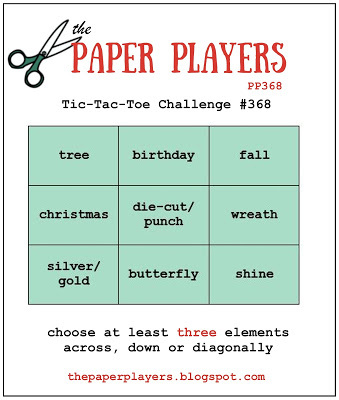 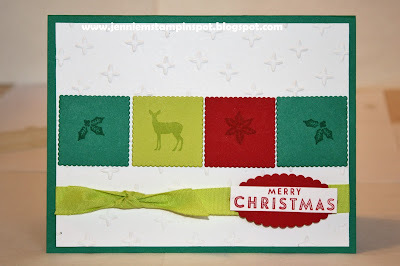 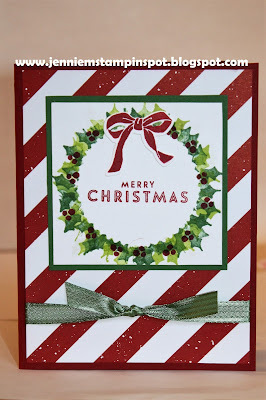 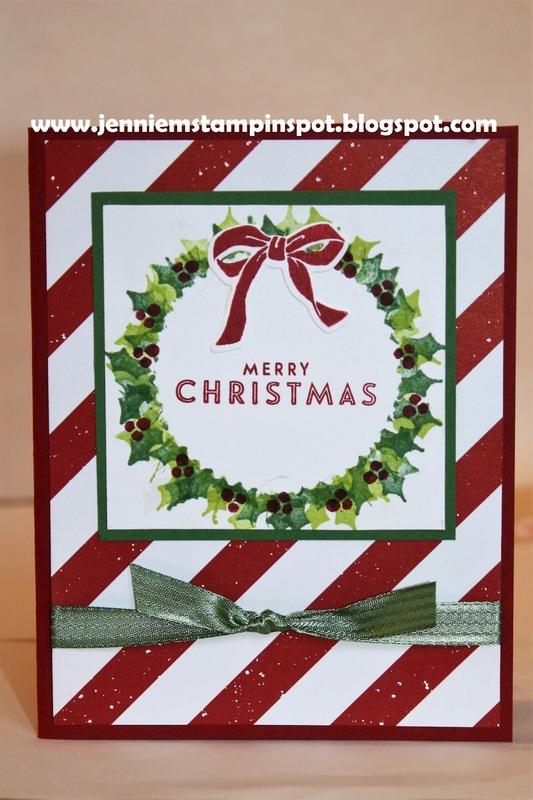 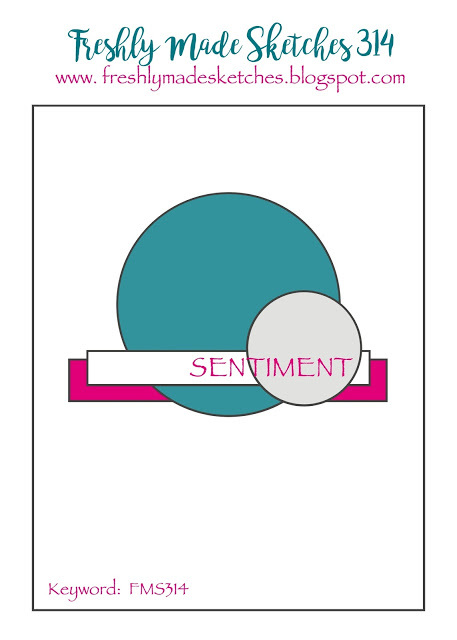 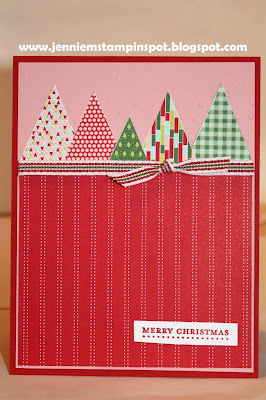 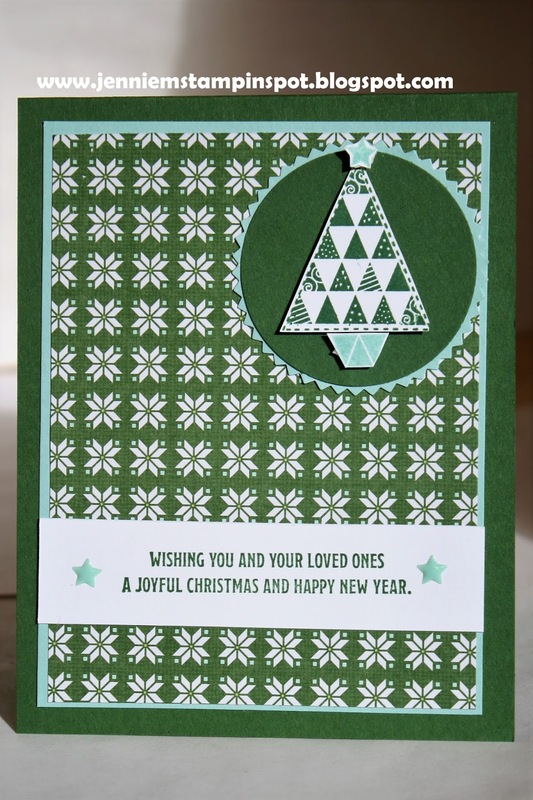 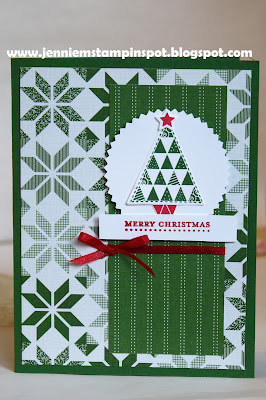 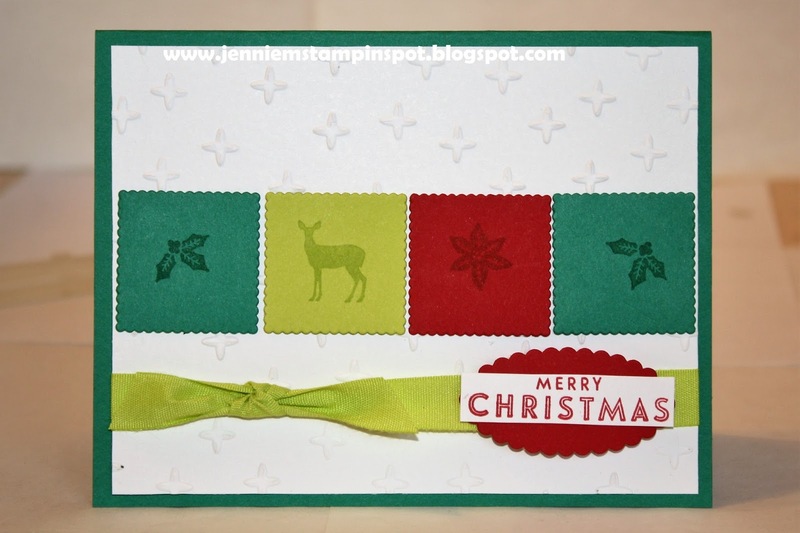 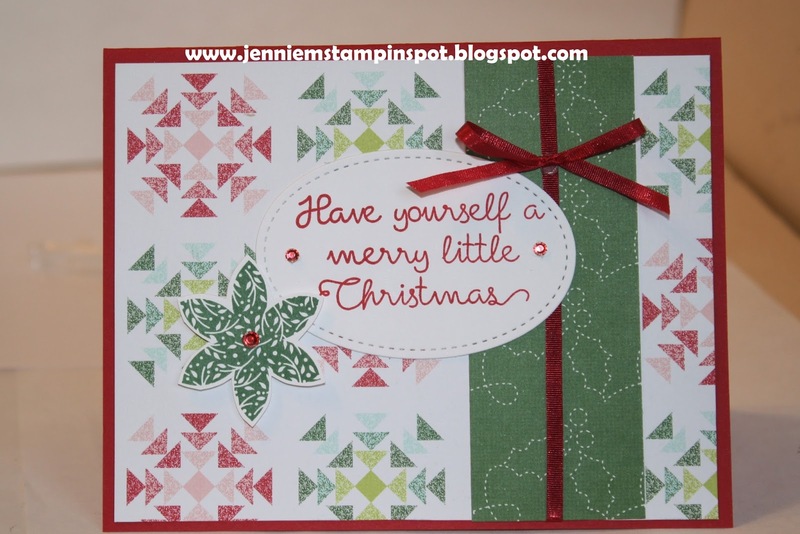 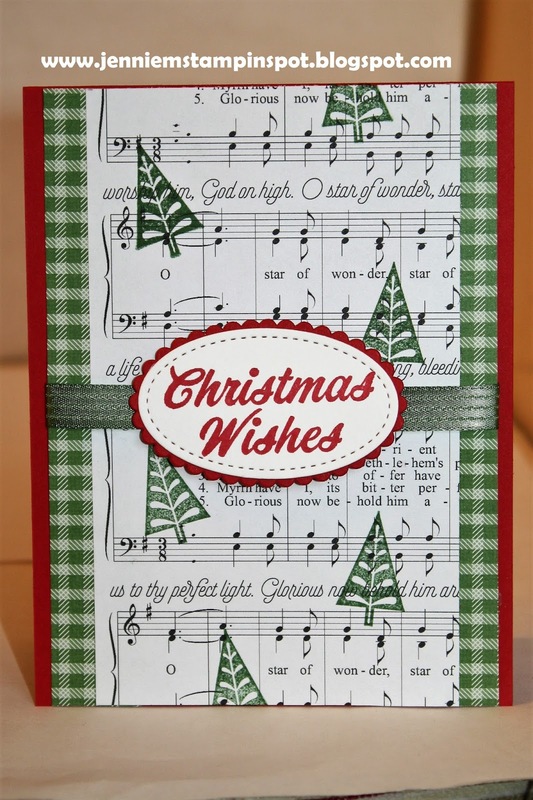 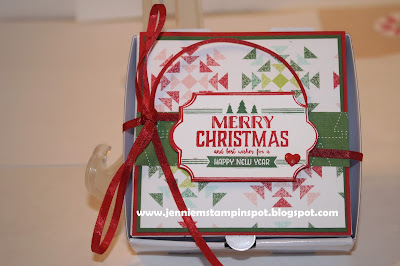 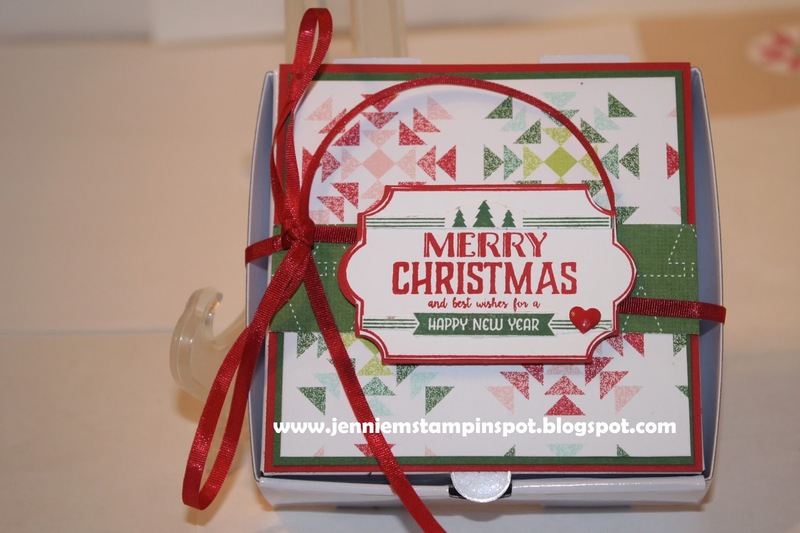 Merry Little Labels is the stamp set with some Merry Little Christmas DSP. 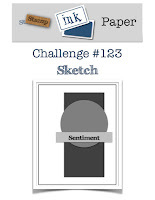 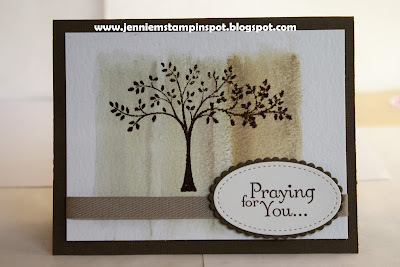 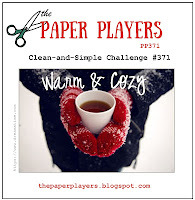 This is my take on the Stamp Ink Paper Challenge#123 here. 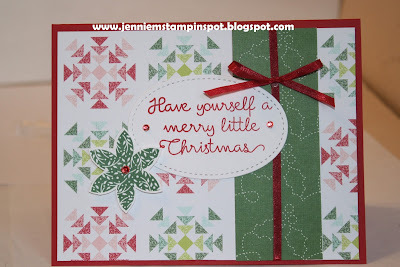 Christmas Quilt and Teeny Tiny Wishes are the stamp sets with some Quilted Christmas DSP.